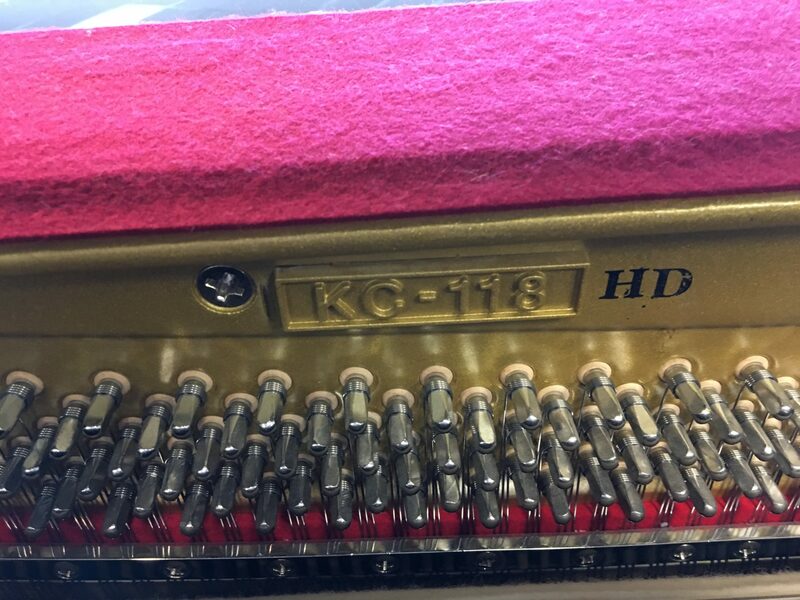 This beautiful Kohler & Campbell 46″ studio piano has just been received at our Lancaster, Pa piano gallery. 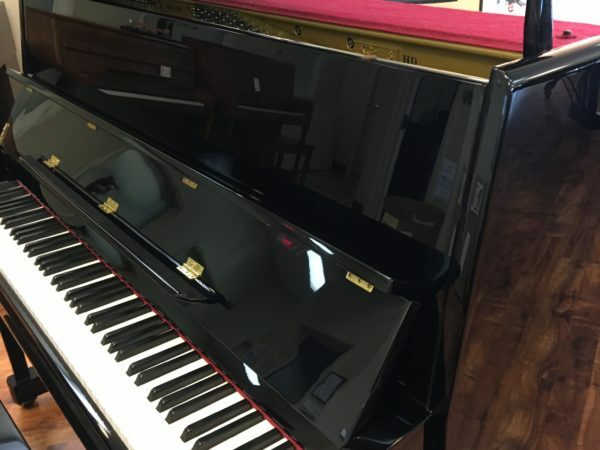 It was originally purchased new in year 2001 and has been exquisitely taken care of by its original owner in a non-smoking home. 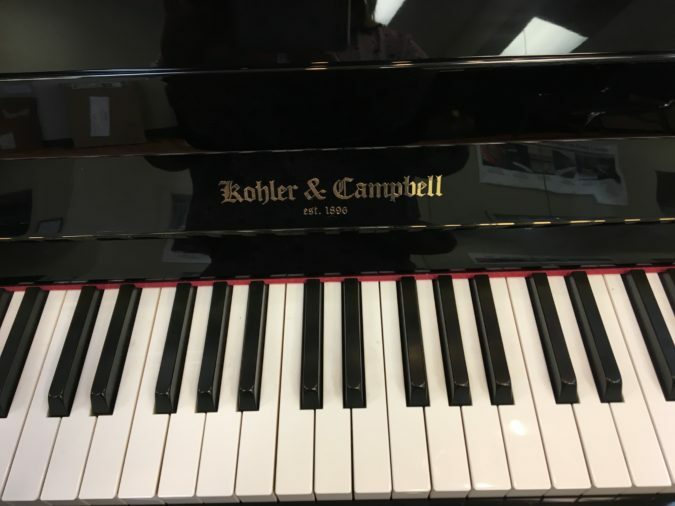 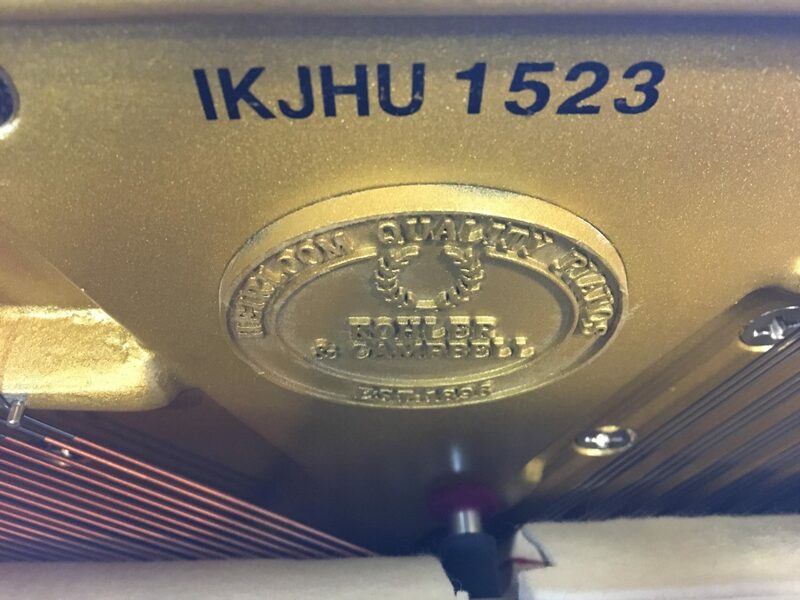 The Kohler & Campbell piano is built by Samick, and has a long-time reputation for musical quality and beautiful cabinetry. 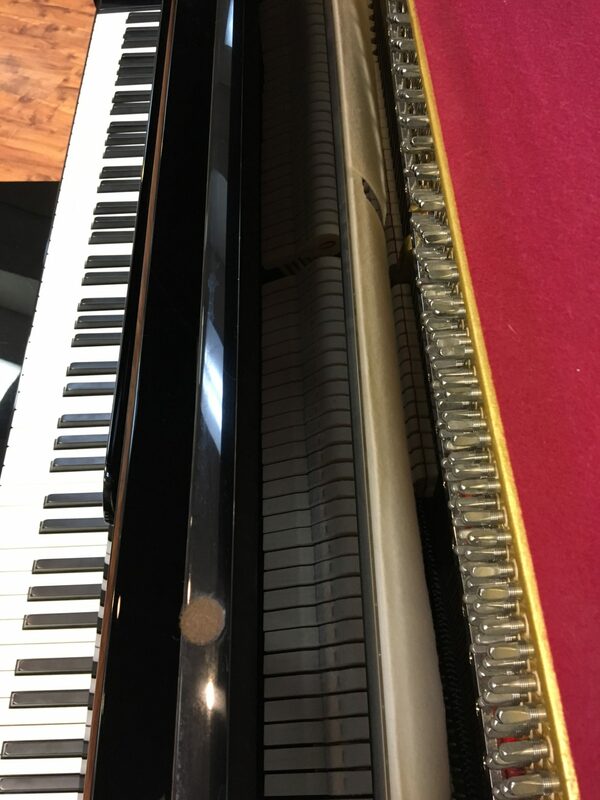 This instrument is no exception. 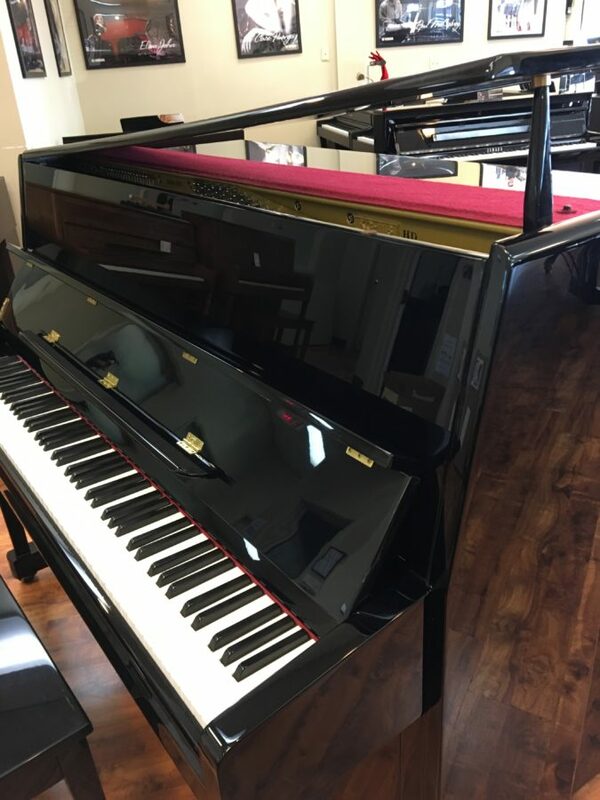 It is finished in a lustrous polished ebony finish and features a grand-style lid which projects the piano to the entire room. 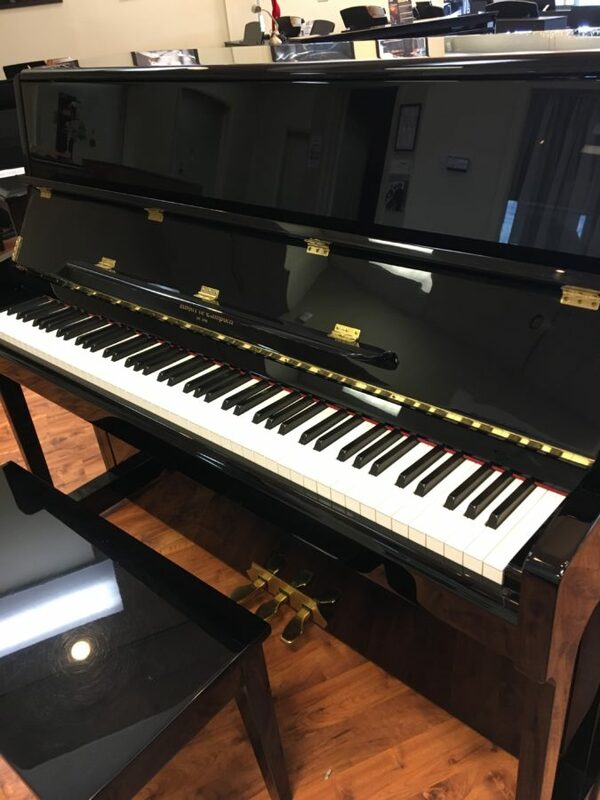 The longer 46″ high cabinet affords longer strings and a larger soundboard which enhances the richness and fullness of the instrument from treble to bass. 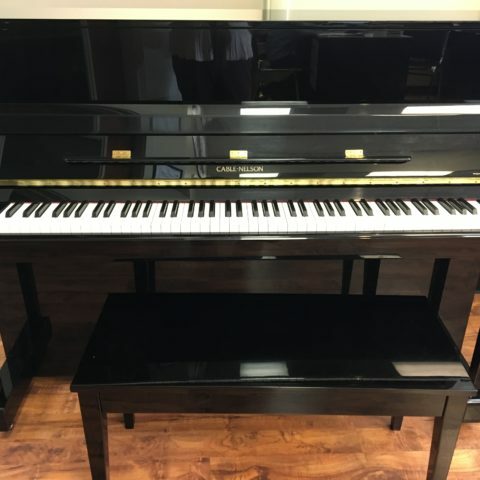 This piano also features the middle pedal mute system which allows for very quiet playing if you live in a town home or need to minimize the sound. 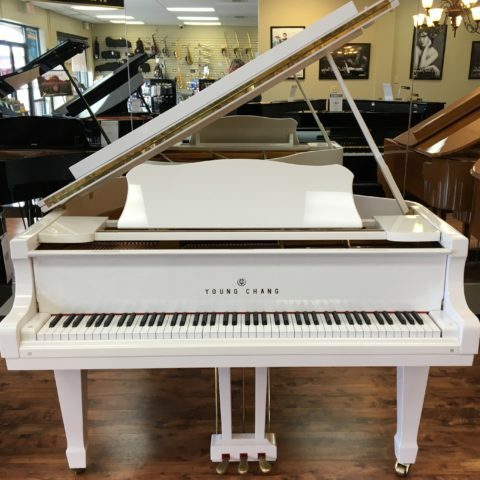 This lovely instrument is a one-of-a-kind and is now available. 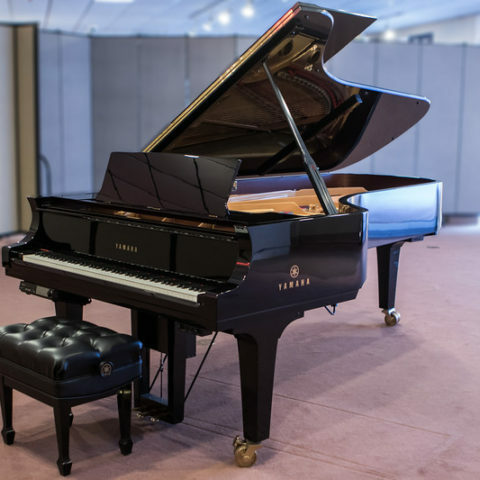 The purchase includes the matching bench and one free in-home tuning. 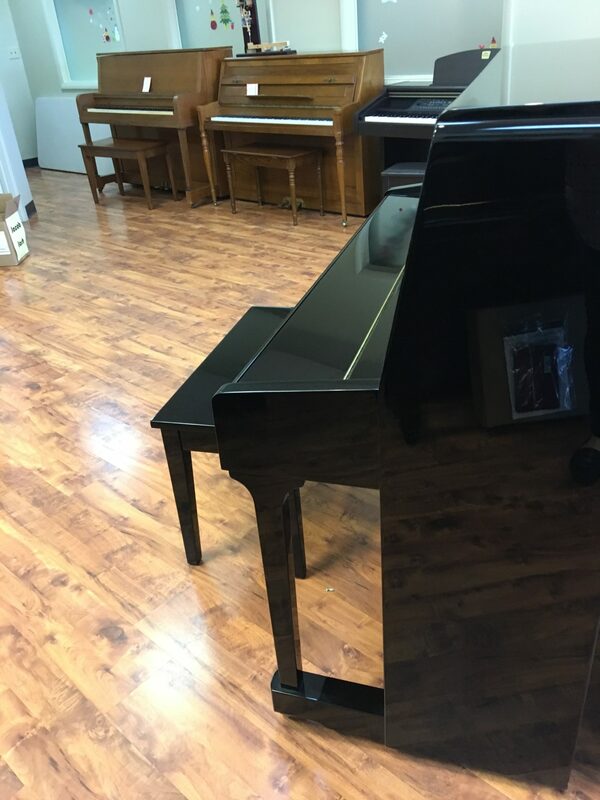 Professional delivery right to your home is available for a very modest cost. 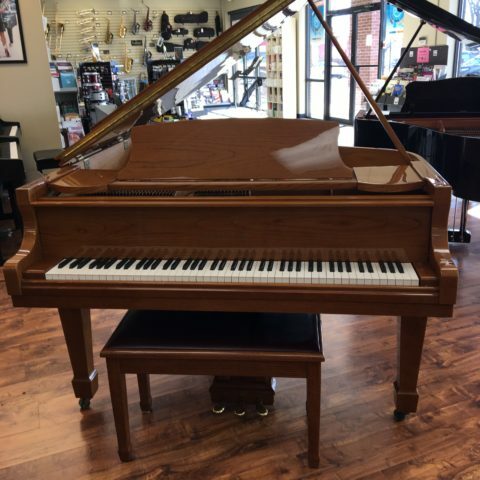 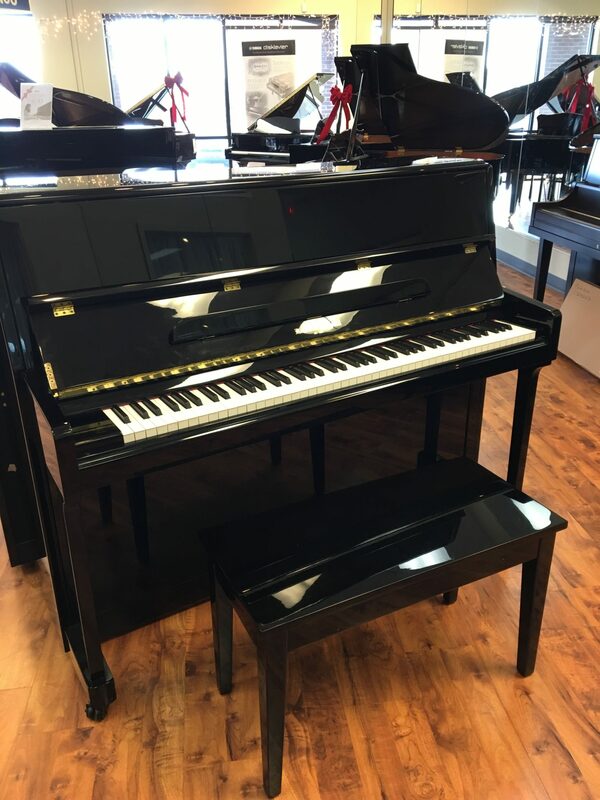 For more information or to make an appointment to see, hear and play this piano, please contact our Lancaster, Pa. store manager, Gail Draude at (717) 569-8100 or GDraude@Menchey.com. 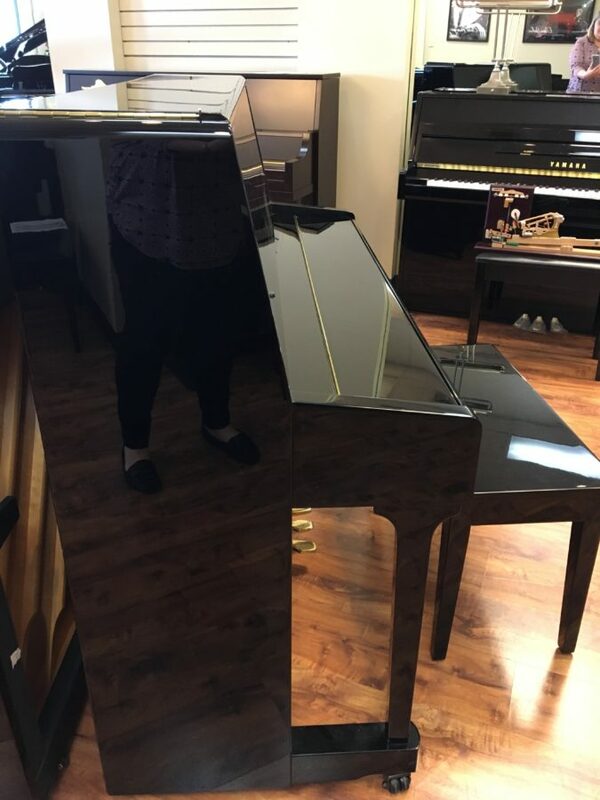 She will be delighted to complete all the arrangements for you.